Wednesdays, 5-7pm, St Owen's Centre, Symonds Street, Hereford, HR1 2HA. 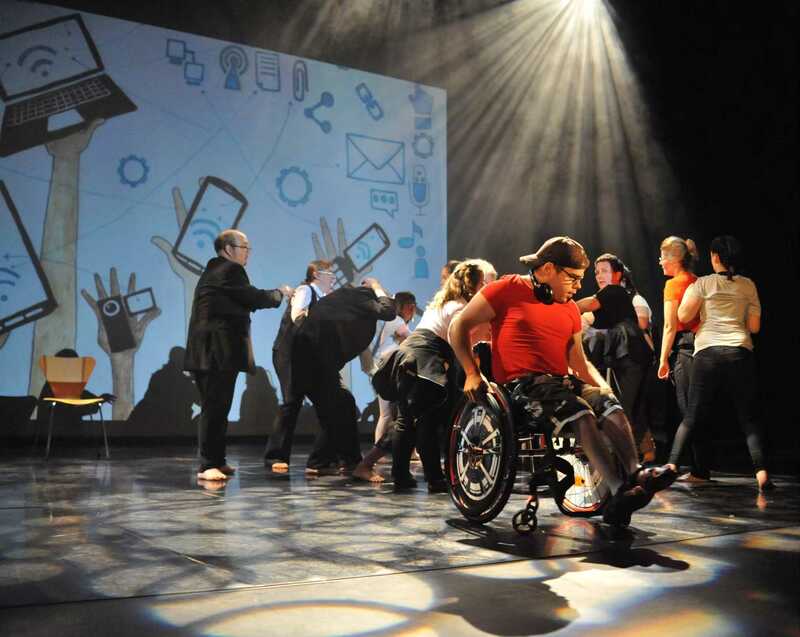 An inclusive dance company for disabled and non-disabled dancers with regular chances to perform. 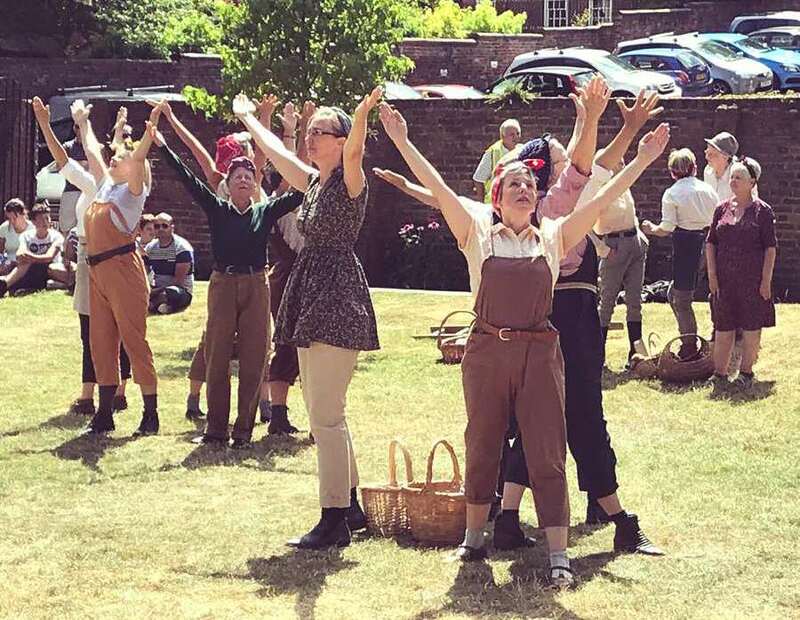 Summer term dates: Sundays 16, 30 June, 14, 28 July, Saturday 10 August, performance Sunday 11 August The Angel Centre, Angel Place, Worcester WR1 3QN. 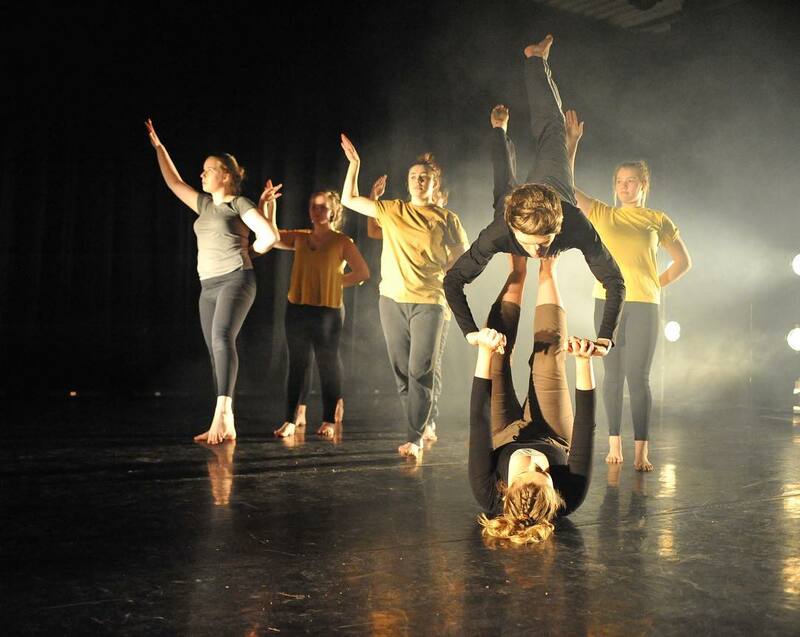 A company for experienced dancers aged 50 and over, who like to create, experiment and have a passion to perform.